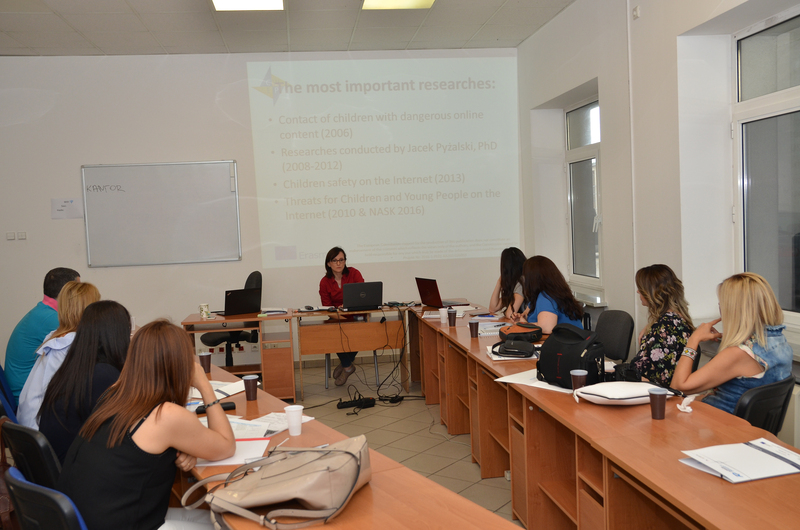 From 10th to 14th July, at the Association’s premises, we hosted the representatives of “No Cyberbullying at the School!” project’s Partners, who participated in a week-long training. 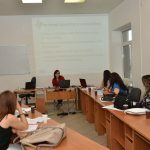 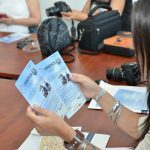 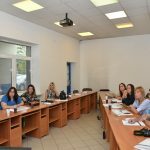 The subject of the training focused on the phenomenon of cyberbullying, its forms and frequencies in the project partners’ countries and the legal solutions that restrict or prevent it. 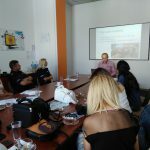 In this purpose, the Partners presented the results of research on this phenomenon, carried out in different countries, including the projects implemented by the Partners. 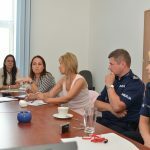 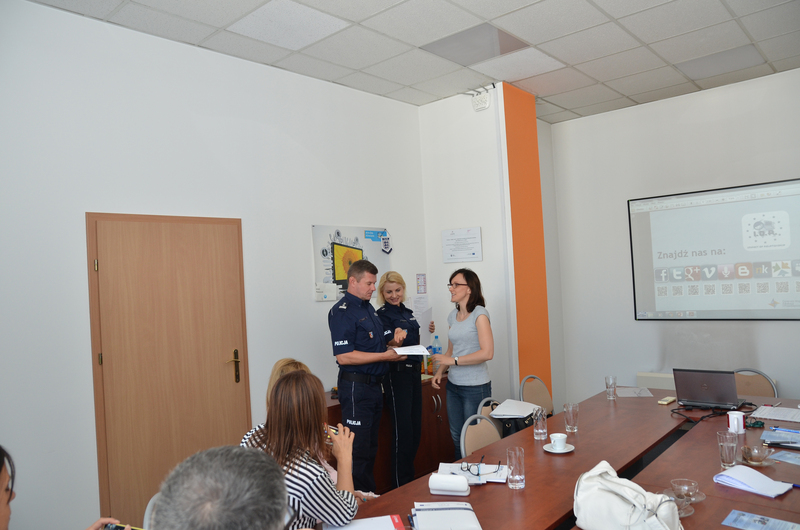 On Wednesday, 12th July, there was a meeting with representatives of the Prevention Department of the Police Headquarters in Rzeszów, who presented the scope of activities carried out by the Police and the project entitled “Cybersafe” aimed at pupils, students, parents and teachers to prevent the phenomenon of network violence. 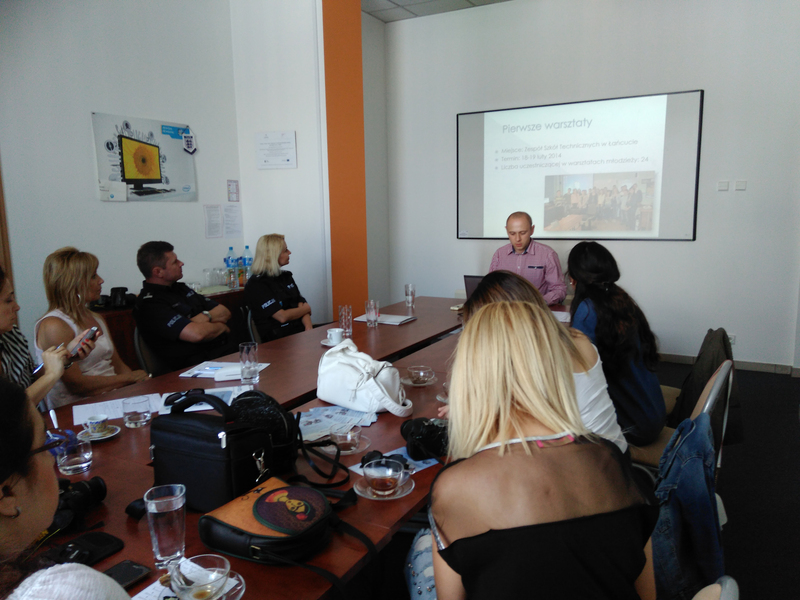 Apart from intensive training, the Participants of the meeting had a chance to get acquainted with the cultural heritage of south-eastern Poland by visiting the Castle in Łańcut and visiting the sights of Kraków.